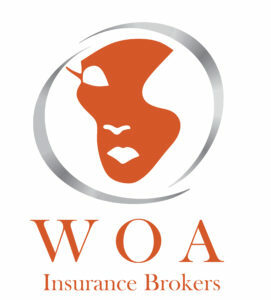 To accelerate, grow and sustain bee of women in the insurance sector by being a disruptor of specialised insurance solutions. Guaranteeing continuity and growth by adding technology systems. Supporting the harmony of performance that encourages the achievement of excellence which stems from our understanding of the importance of linking company success to outstanding performance. We have an experienced team who has a combined 60 years in the insurance, risk, corporate and legal sector. This has assisted us in developing an increased market presence and aggressive risk management culture. We will dedicate funding to infrastructural improvement in multiple schools and clinics in Northern KZN. We will focus on small businesses that are driving the economic growth and creation of jobs by offering programs that support black entrepreneurs and provide the opportunity to support and train them to grow their current business.